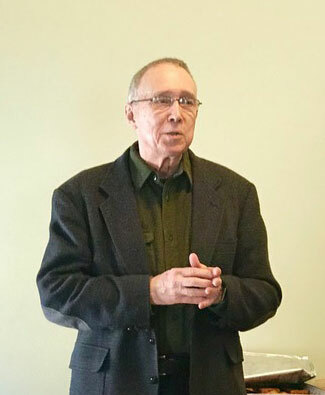 David Ranney is Professor Emeritus in the College of Urban Planning and Public Affairs at the University of Illinois Chicago. He received his BA degree at Dartmouth College and his PhD at Syracuse University. 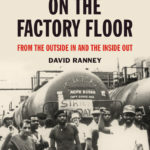 Professor Ranney has also been a factory worker, a labor and community organizer and an activist academic. He is the author of five books and numerous articles and monographs on issues of employment, labor and community organizing and U.S. trade policy. In addition to his writing, he gives lectures on economic policy and politics and also finds time to be an actor and director in a small community theatre. He is married and has a son, daughter in law and two granddaughters. He splits his time between Chicago, Illinois and Washington Island, Wisconsin.